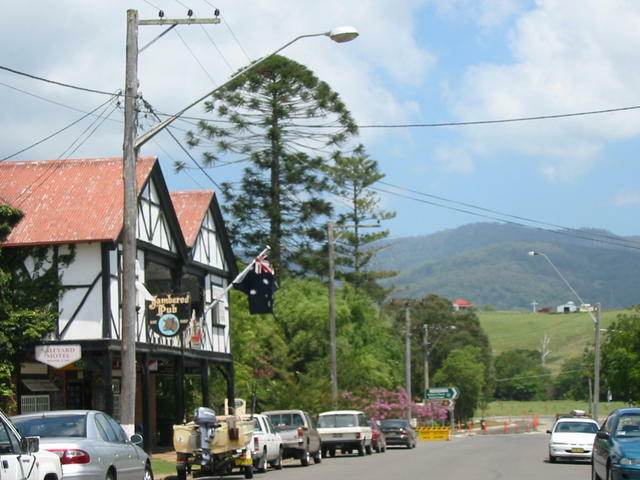 Main Street with a view to the mountains and Jamberoo Pub. 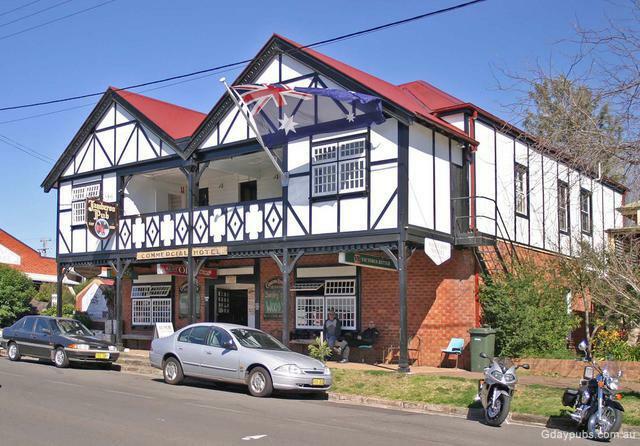 A quaint village around 13 kms from Kiama. Turn off at Kiama. 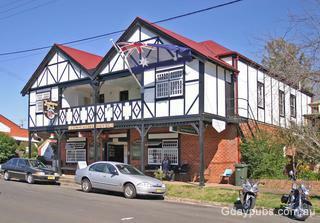 Essentially a dairy town, the Jamberoo Pub is a must visit.